It’s a pretty common scenario: spouses living in another state decide to separate, and one or the other heads to North Carolina to be near family, a new job, the epicenter of college basketball, awesome bbq, beautiful mountains and beaches…there are lots of reasons to move to NC! Whatever brings the spouse here, they often have some questions about how to proceed with the divorce: Do we file for divorce in NC or the state where we lived together? What do I have to do to get divorced in NC? In North Carolina, by statute you must have lived in the state for at least six months as of the day you file your divorce complaint. 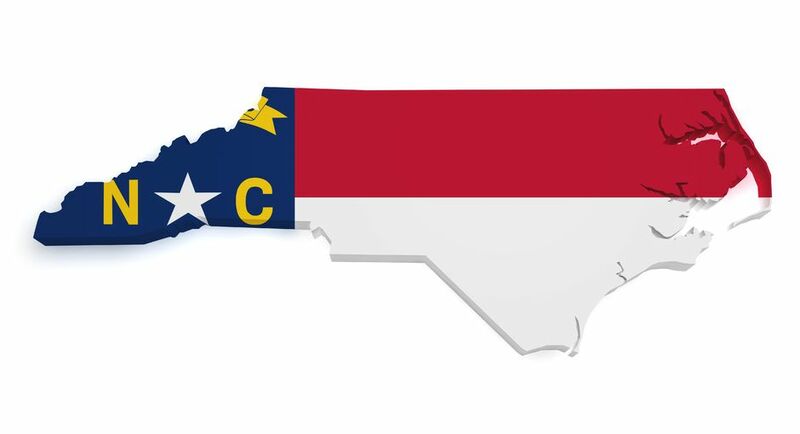 So, if you have recently come here from another state, you cannot file for divorce here under North Carolina law until you have lived here for six months. You will also need to know that in North Carolina, obtaining a no-fault divorce requires that you and your spouse be separated for one year (actually technically a year and a day). This means that you must be living under a different roof, with the intent to stay separated forever, for one full year before you may file for divorce. So if your spouse still lives in the other state, it might be wise to check into the divorce laws there and see how the process compares to North Carolina. If you have questions about where and how to file for divorce, call a family law attorney to talk about the specifics of your case. This entry was posted in Divorce, Separation, Uncategorized by Katherine H. Pekman. Bookmark the permalink.